Happy Friday! 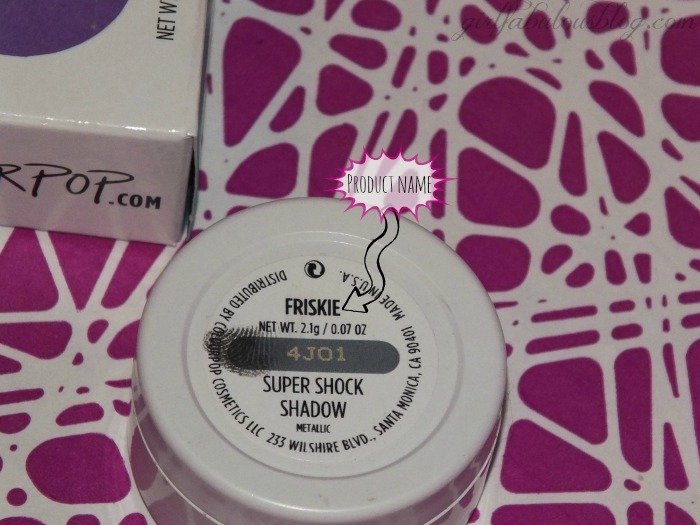 I wanted to do a rapid review on this beautiful Super Shock Eyeshadows from Colourpop Cosmetics in the shade Friskie. If you want to deets then keep on reading! 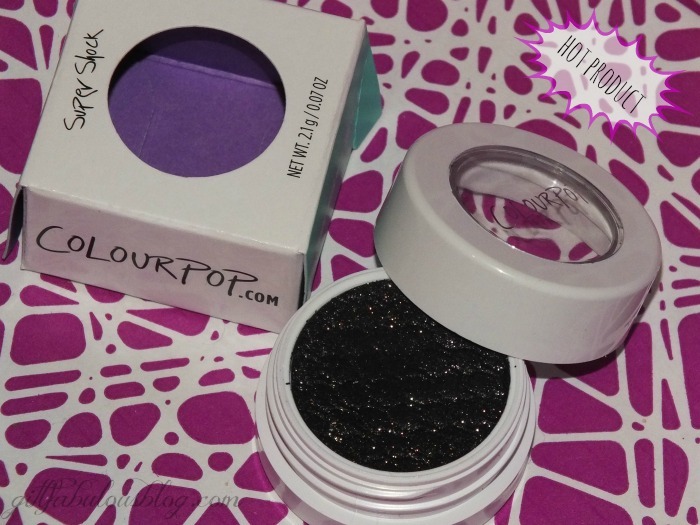 Rich black doused with high levels of silver glitter and hints of pink glitter. Smoky, mysterious, sultry with a handful of F*** You. Shy need not apply. They are so right. This color is not for the shy by any means. 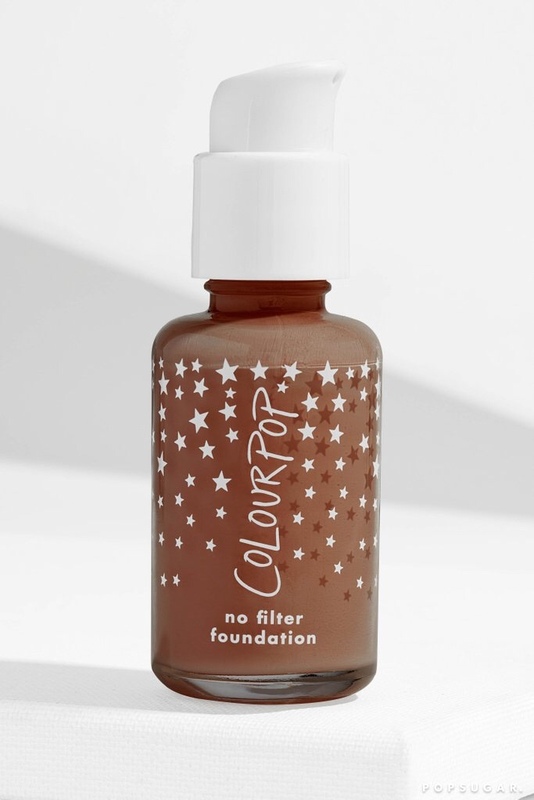 Perfectly pigmented, easy to blend and has the oddest texture. They are very soft and squishy, kind of mousse like. They are best applied with your fingers as opposed to a brush. If a brush is a must for you then go for a synthetic one because, it will pick up more product. A little will go quite a bit of ways. 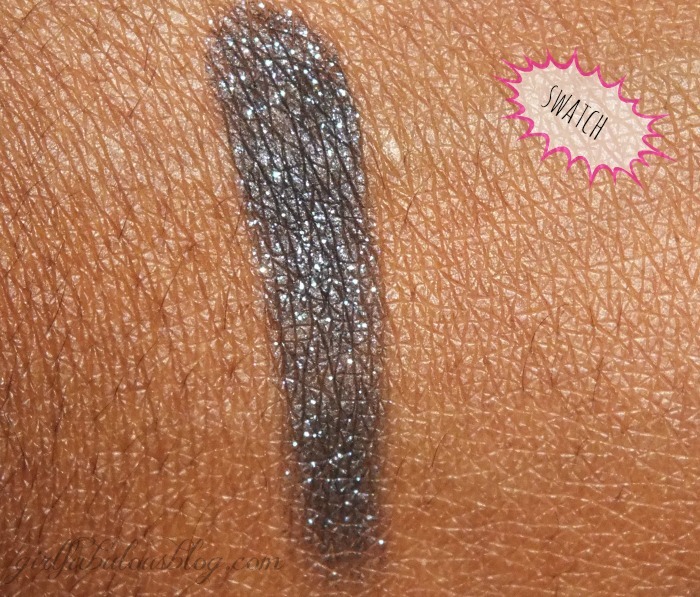 The best part about this shadow is it’s cruelty free and budget friendly with a $5 price tag. 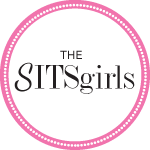 This independent company came in and took the beauty world by store. Overall, I’m very pleased with the pigment, packaging and the price point. See close up pictures and star rating below. The back of the pot does include the name, weight, and finish of the shadow. You also receive a sizable amount of product packed in this little pop and they are air tight so they will not dry out on you. Be warned when closing to continue to close the cap tightly. Do you see how beautiful this shadow is?!? Beautiful right? 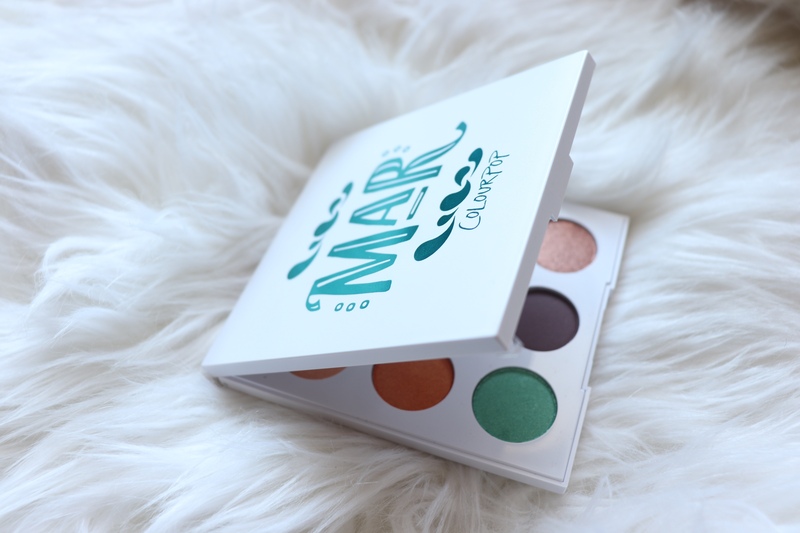 Just to let you know this color is in fact buildable and shown above is a very light, one swipe swatch. 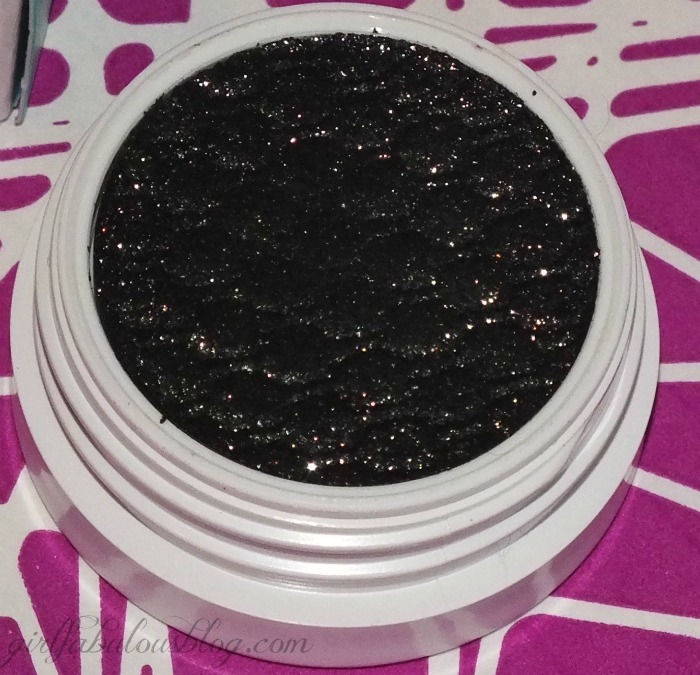 Can you imagine tapping this all over the lid for a sultry smokey eye??? Again, I am very much pleased and have full intentions to purchase more in the future. These are gorge! I hope you enjoyed my idea of a rapid review. Do you have anything from this company? Let’s chat about it below. Thanks for reading and until next time….BE FABULOUS! I’ve got to try this brand I’ve seen this brand all over.